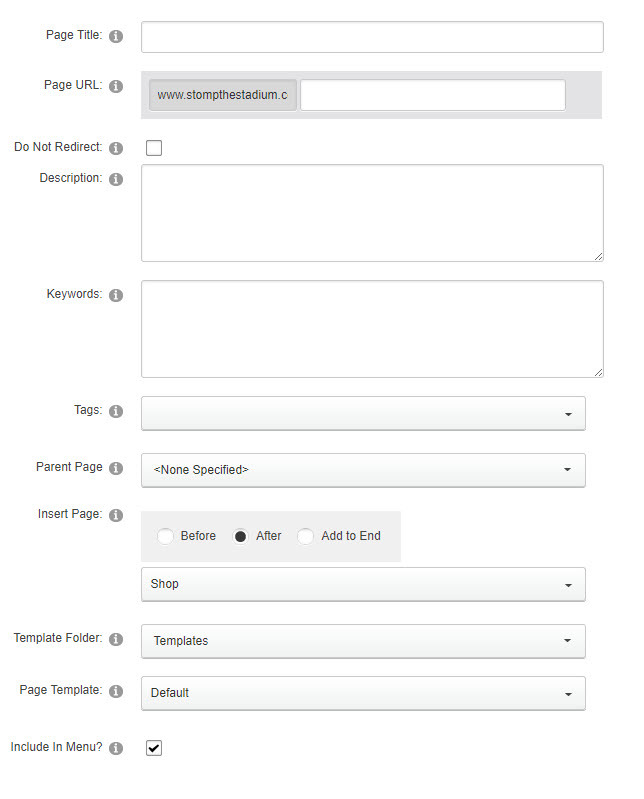 When using SitePro you are able to create adding one or more pages on your website which you then add modules to, this allows you to build and customize your content. Part B: via Page Management. Step 4. Right click the page where the new page will be located. For example, right click on Home and the page will be created as a child page under Home page. Step 6. Pages panel will be displayed on the right. Enter page names into the panel. One page per line and the page will be created below the selected page. Prepend lines with “>” for child page(s) for page(s) you entered.